Political communication is power: Write speeches. Manage crises. Communicate with voters. The minor in political communication at Xavier University is an interdisciplinary one that brings together the resources and expertise of faculty from the departments of Communication and Political Science. 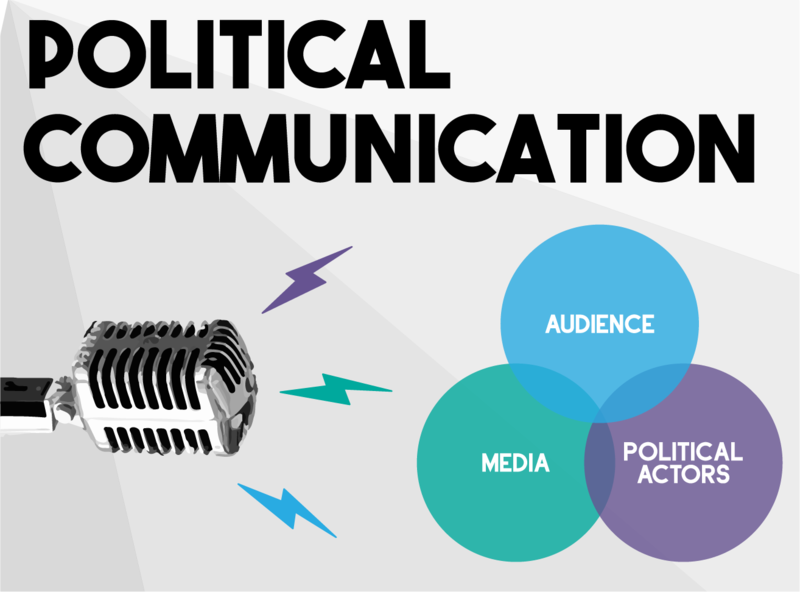 The Political Communication minor enables students to explore the process through which citizens learn information about political actors, decisions and institutions and the role played by the media, political parties, campaigns, interest groups, and governmental (and non-governmental) agencies in the political process. The minor also provides students with an opportunity to develop oral and writing skills that are central to the students' academic and social development, while enhancing their ability to understand the political process and contribute effectively to civic life.